Searching for your next Outer Banks charter fishing adventure? Experience the pristine fishing waters off Hatteras Island with Captain Jeremy Hicks aboard the Calypso! 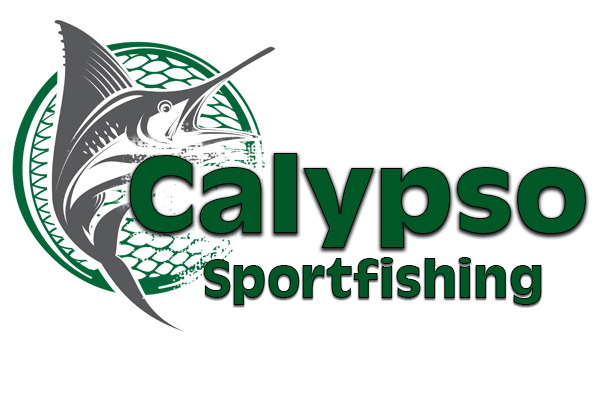 Based out of Hatteras Harbor Marina, the Calypso specializes in full-day offshore Gulf Stream fishing charters. The Calypso departs Hatteras Harbor around sunrise and gets you to the Gulf Stream waters in quick comfort. Depending on the season and conditions, we’ll fish for tuna, dolphin (mahi), wahoo, blue marlin, white marlin and sailfish. You can also expect to see various types of marine life. We often encounter porpoises and flying fish as well as pelagic birds like petrels and shearwaters. In addition, the Calypso runs half-day nearshore trips. Stay closer to shore, with land in sight, and fish for mackerel and bluefish, while also searching for cobia, red drum and black drum. On our nearshore trips, there is also a possibility of fishing a wreck for sea bass, mackerel, barracuda and amberjack. Half-day charters are offered May through October and are a great option for families or groups wanting to experience great fishing without losing sight of shore.